Gazelle makes bikes for living, that means your lifestyle too! 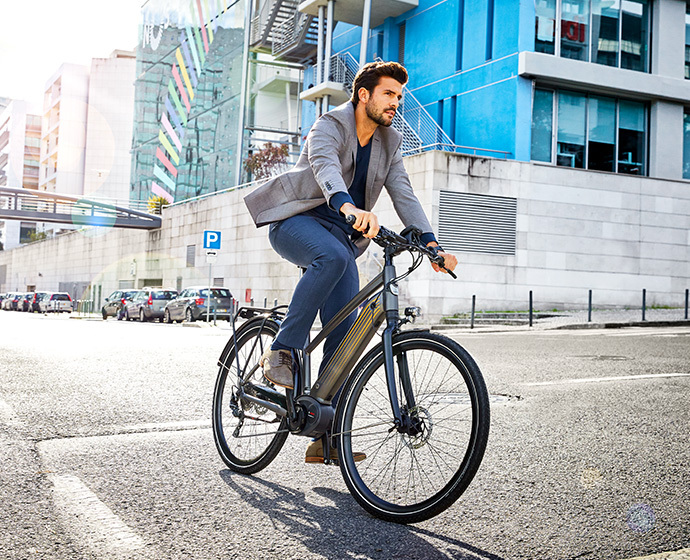 They are made in the form of a bike that suits you, to get across town quickly and easily and to be seen on. Gazelle lifestyle bikes are comfortable, robust and low-maintenance and can be upgraded with front and rear carriers in various colours: our delivery bikes. In addition, they are light, which makes them easy to carry up the stairs or in the car. You will certainly look the part with our lifestyle bikes! Check out our bikes below. 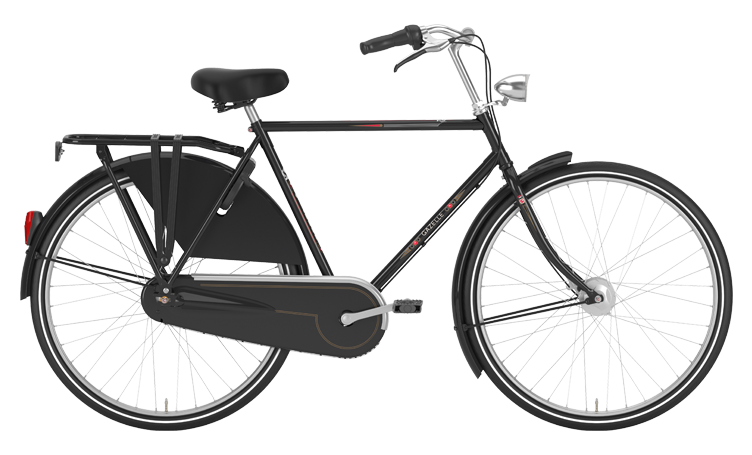 Design, features and fashionable colours give Gazelle lifestyle and commuter bikes their distinctive character. These bikes stand out with sturdy wide tyres and a sleek design. You have a Gazelle to use it. That’s why all our bikes have a rock-hard scratch-resistant coating of paint which means they can take the occasional knock! 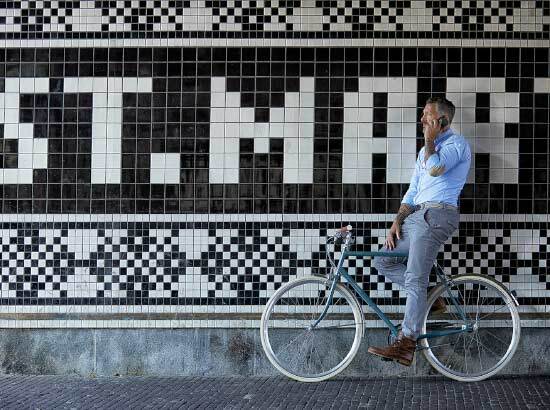 Show who you are on a Gazelle lifestyle and commuter bike. Find the bike that fits your lifestyle!